During important events game developers often lower prices of their games to encourage potential customers to buy. Blizzard Entertainment decided to do the same with Overwatch for the Overwatch Anniversary event. 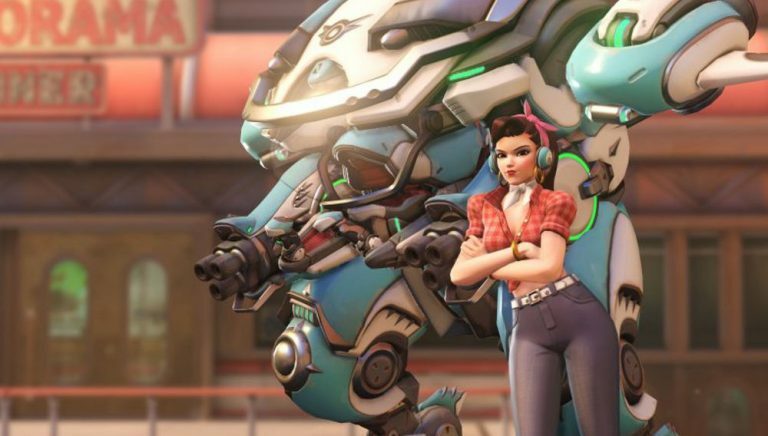 Now you can buy Overwatch with a large discount. Blizzard knows how to convince new players to buy Overwatch. Everyone who will buy the game, Blizzard will give access to of ALL cosmetics items that have ever been added to the game. At the occasion of the Overwatch Anniversary event, the developers decided to lower the price of the game and encourage new players to join the Blizzard family. Right now, if you will buy Overwatch at official Blizzard Store you can get up to 50% discount. In addition, Blizzard introduced a new edition of the game – Overwatch Legendary Edition, which already contains 10 more skins (5 epics + 5 legendary) than the Overwatch Origins Edition. With Overwatch release date Blizzard has teased us with few discounts. And right now is a great opportunity to celebrate the second anniversary of Overwatch. However, if you’re not convinced yet, make sure to test the game at Overwatch Free Weekend event, which begins May 25th.